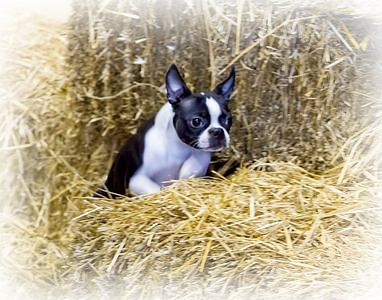 Barn Hunt is training for you and your dog. 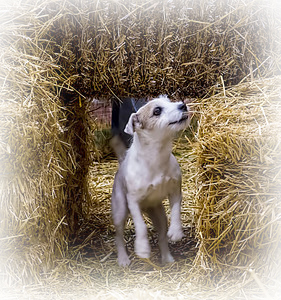 We’re going to introduce you & your dog to Barn Hunt and answer questions about how to get involved in this fast growing sport. 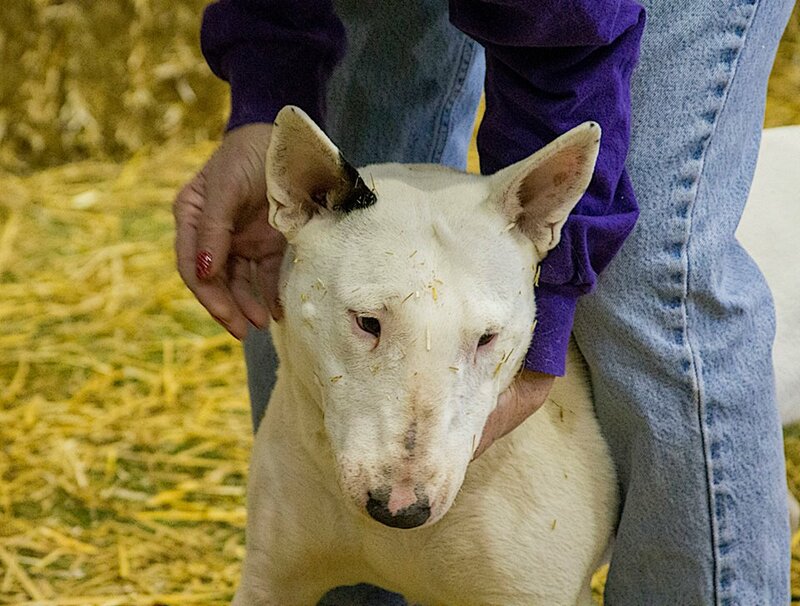 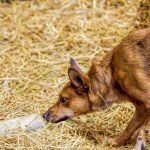 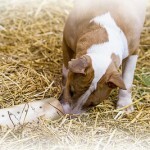 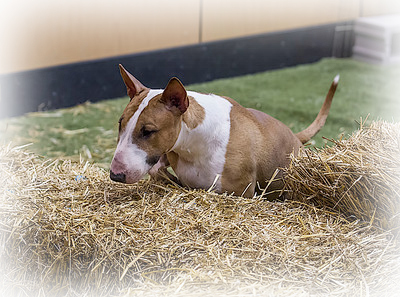 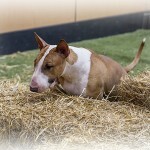 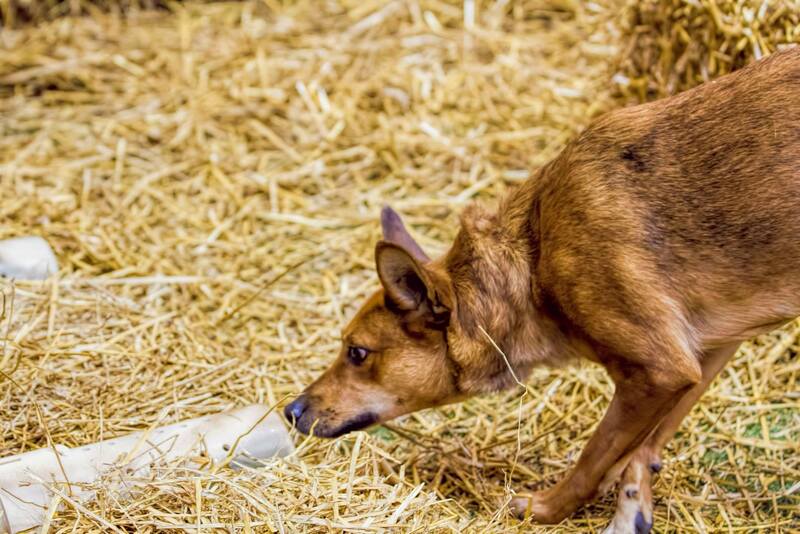 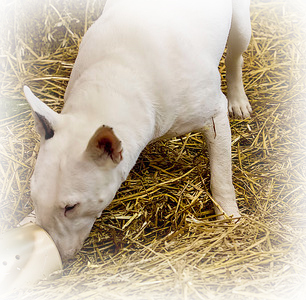 The purpose of Barn Hunt is to demonstrate a dog’s vermin hunting ability in finding and marking rats in an above ground “barn-like” setting, using a straw/hay bale maze to introduce climbing and tunneling obstacles in the dog’s path. 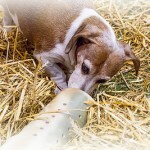 Rats in aerated tubes are hidden in the maze for the dog to find, and some tubes will be empty or only contain litter. 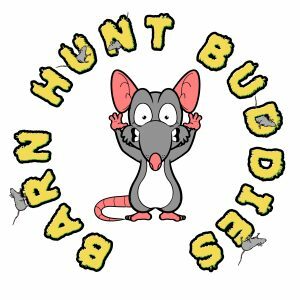 Barn Hunt is for ANY breed or mix of dog who loves to hunt, Barn Hunt is all inclusive and fun for any dog and human who wishes to play the game. 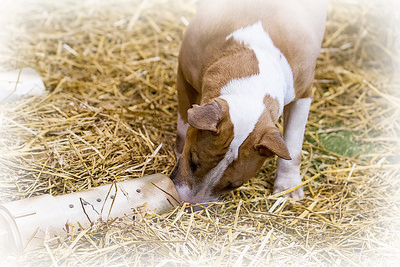 At all times, the safety of the dogs, handlers, and rats is to be of paramount importance. Workshops will be held throughout the summer and fall months. 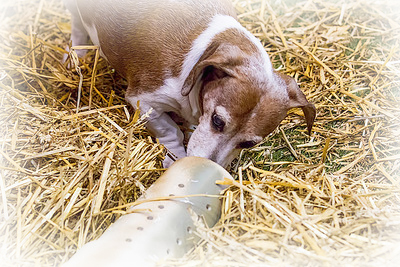 For more information about our workshop view our events page or contact our office (810) 659-5951. 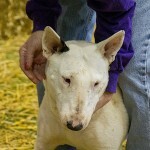 Photo’s provided by Lisa Quast Photgraphy to see more of Lisa’s great photos visit her website here.